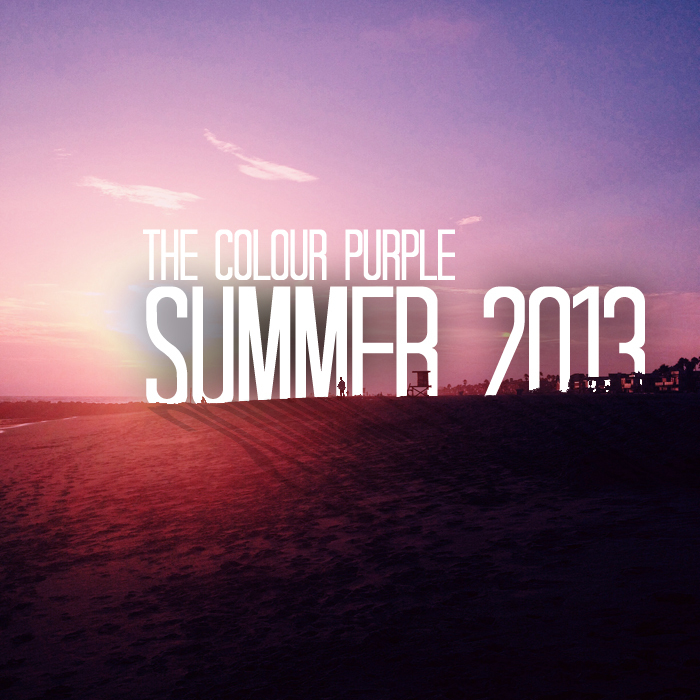 The Colour Purple (1987 & GDNA) release a chilled out mix to keep y’all relaxed as the summer comes to a close. The mix is a sure reflection of the Southern California natives, as they combine several different sounds into this compilation. Look out for a full length project from the duo coming late this year, a remix project from GDNA, and a beat tape from 1987.